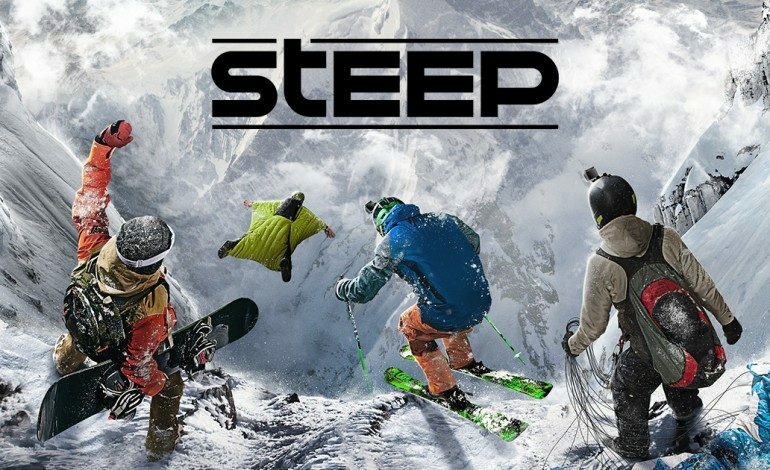 Steep, the extreme snowboarding game that released on PlayStation 4, Xbox One, and PC back in December of 2016, was set to be getting a port for the Nintendo Switch at some point in the future. The port was initially announced early last year. During the announcement it was also stated that the game’s Alaska DLC would also be coming to the Switch. Since its release, the game has surpassed Ubisoft’s initial sales expectations and has received a steady stream of updates, as well as a its Road To The Olympics expansion which allowed players to take part in the Winter Olympics and engage in new events like like slalom and skicross. However, fans who were looking forward to the Switch port of the game have gotten some disheartening news. Ubisoft has confirmed via Twitter that they will be canceling their plans to bring the game to Nintendo’s hybrid console. They replied to a fan on Twitter stating that they were discontinuing the production of the port in order to bring new content to the game on the platforms in already occupies.